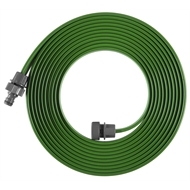 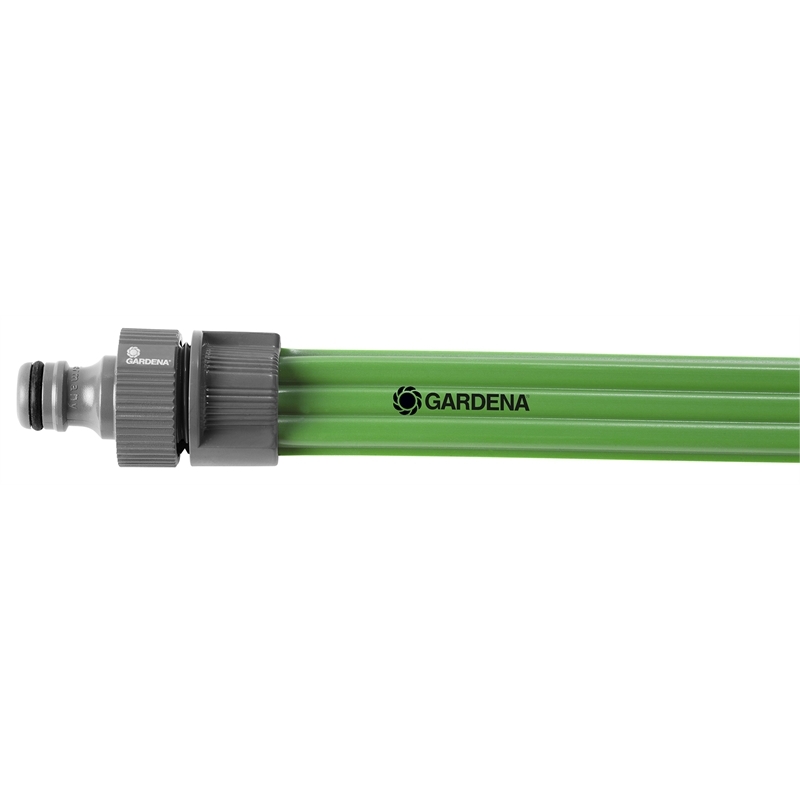 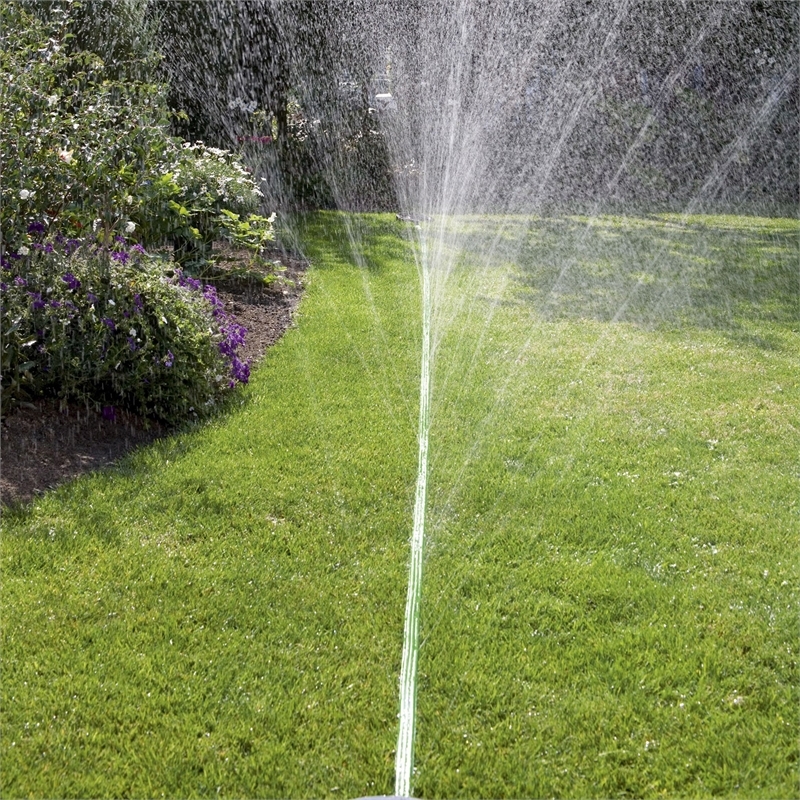 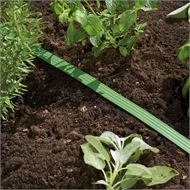 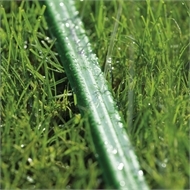 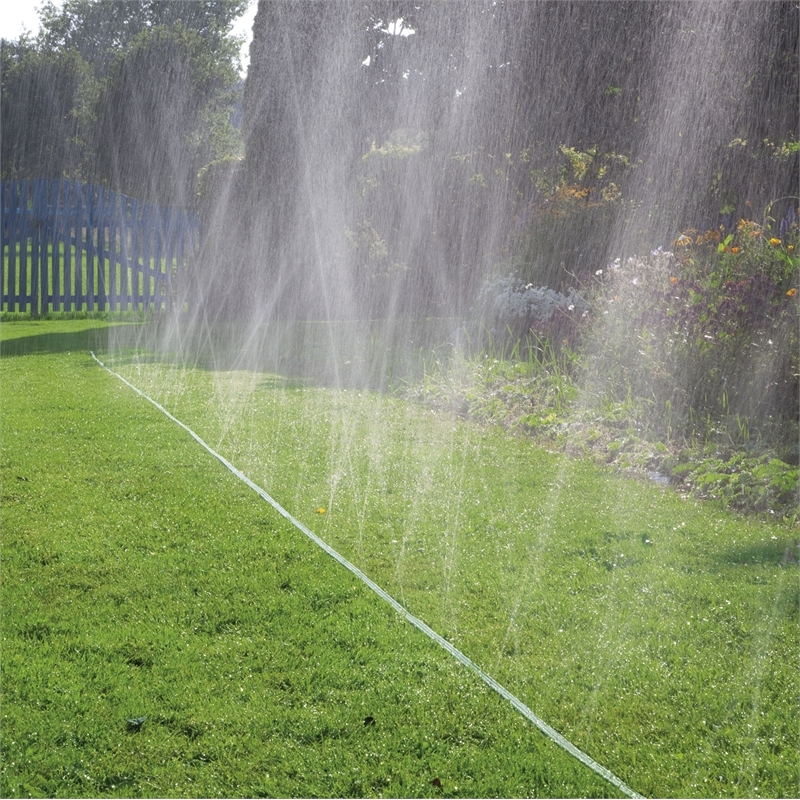 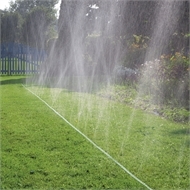 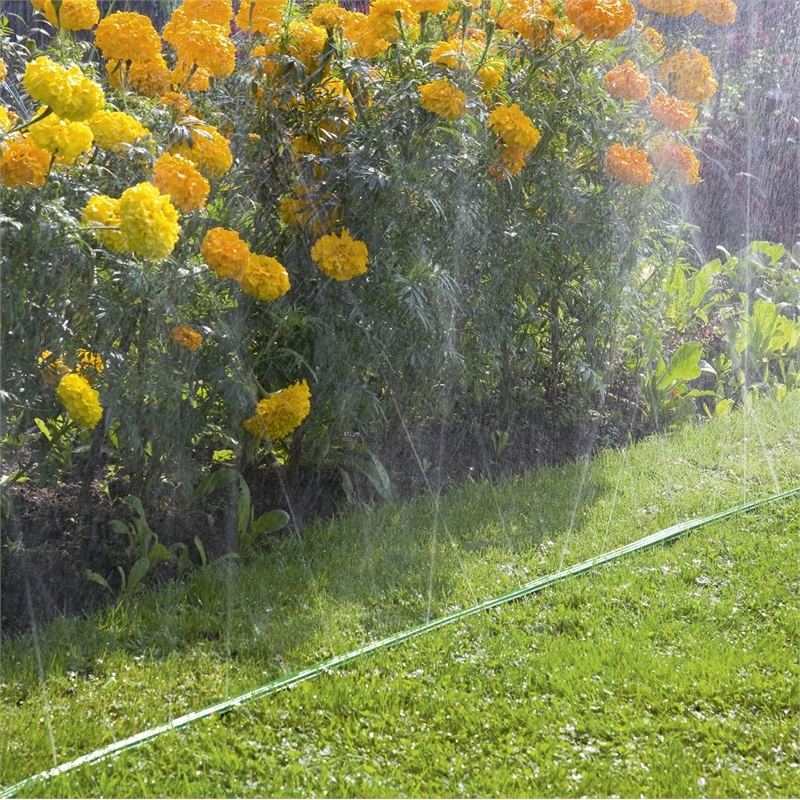 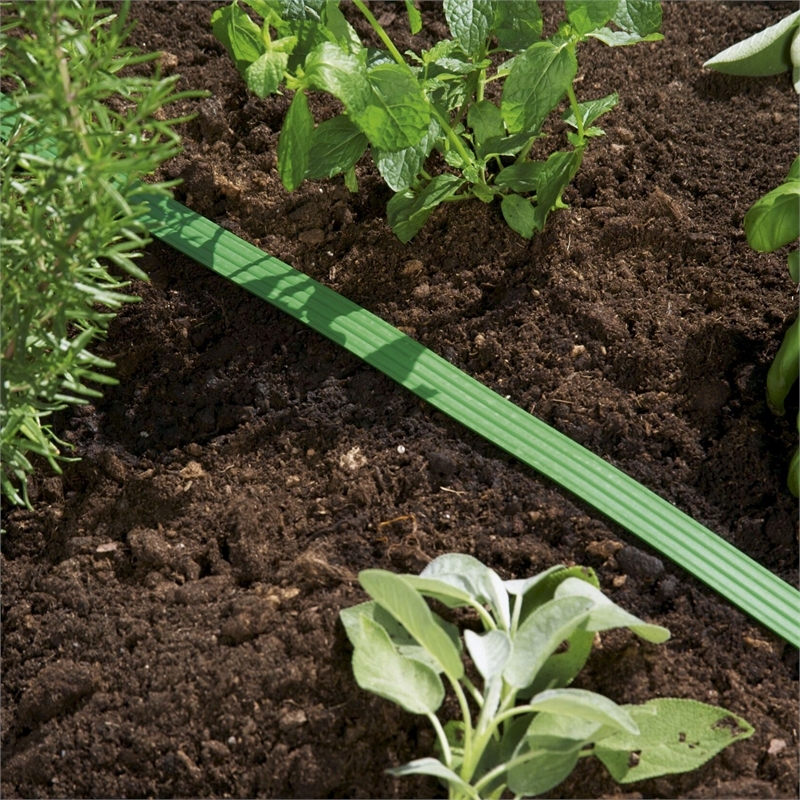 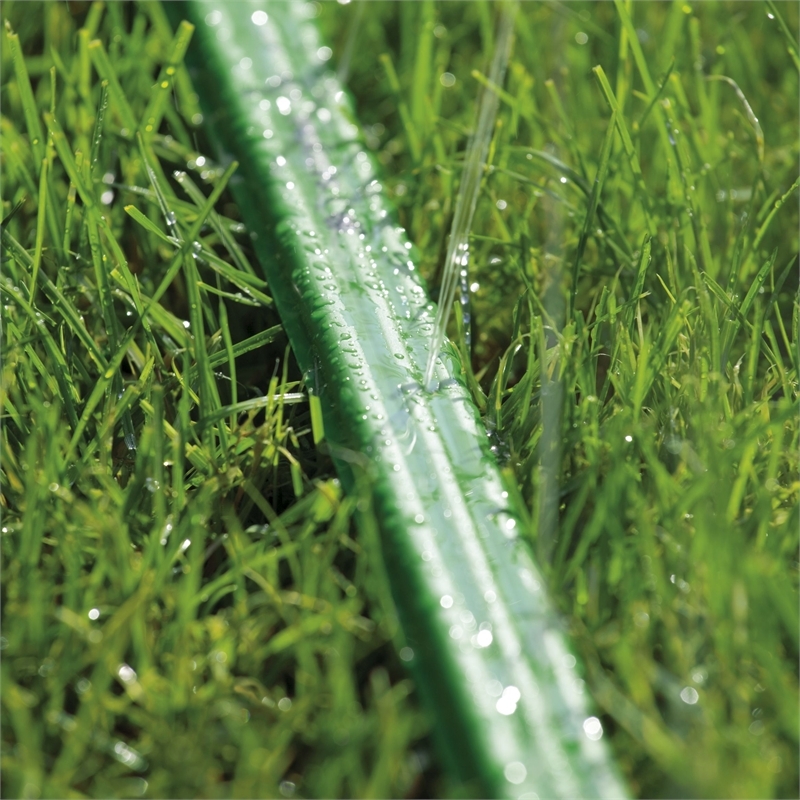 The GARDENA 7.5m Soaker Hose gives optimal fine spray for garden beds, borders and narrow areas. 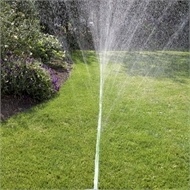 It comes fully fitted so all you need to do is connect it to a water source. 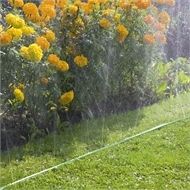 Its fine mist waters fragile plants without damaging them. 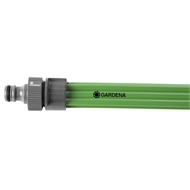 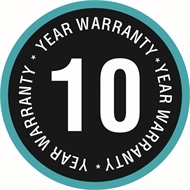 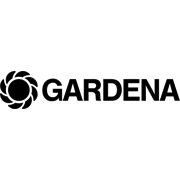 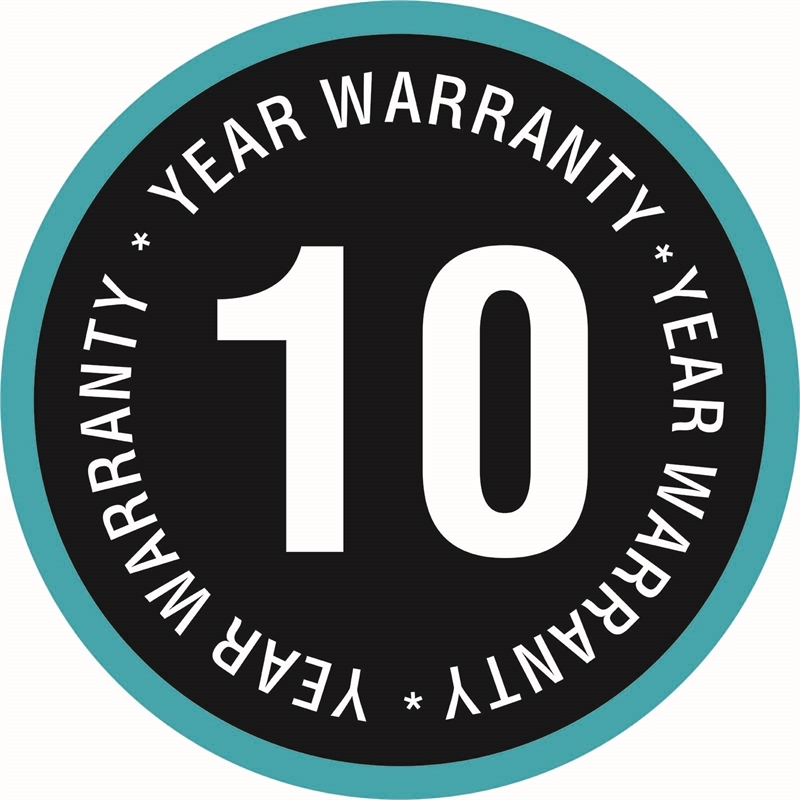 This product is covered by the GARDENA 10-Year Warranty.